Two Cool Coyotes by Jillian Lund from the Gaithersburg Book Festival second-hand book sale. Frank the coyote is sad when his friend Angelina moves away, but then he finds a new friend when Larry moves into the den next door. 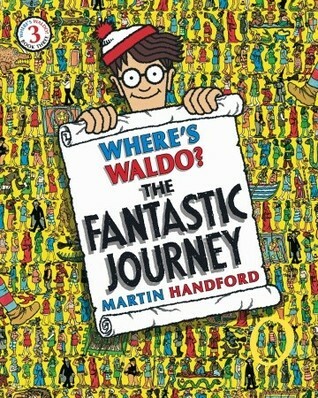 Where’s Waldo? The Fantastic Journey by Martin Handford from the Gaithersburg Book Festival Politics & Prose tent. The elusive little guy you loved as a kid has ventured into an affordable new format, ready to boggle a new generationl. Now he’s easier to carry around — but just as hard as ever to find! 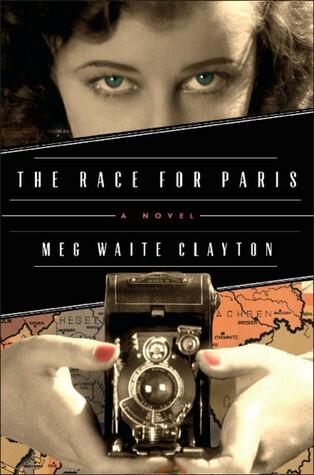 The Race for Paris by Meg Waite Clayton, which I purchased in the Politics & Prose tent at the Gaithersburg Book Festival. I gave my mom the ARC to enjoy but wanted this one for my personal library and the autograph makes this 5-star read even more of a treasure. Ah-Choo! 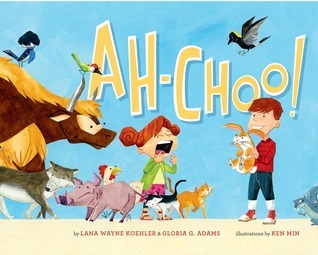 by Lana Wayne Koehler and Gloria G. Adams, illustrated by Ken Min for review from Sterling Children’s Books. Watch the Birdie! 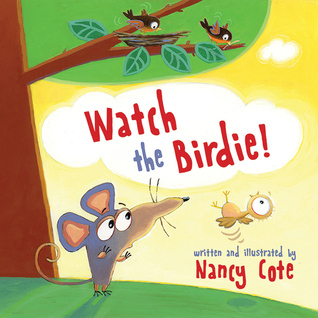 by Nancy Cote from Sky Pony Press for review. Mousey was watching a baby bird when it fell from its nest. The baby bird is okay, but she can’t fly yet! So how will she get back up the tree to safety? Mousey may be too small to get the baby bird back up by himself, but maybe he can find somebody else who can! Maybe a frog can jump high enough. Or maybe a bunny can hop far enough. Maybe a snail will be able to crawl his way up the tree . . .
Will Mousey be able to save the baby bird? Or will the hungry cat get in the way of Mousey’s valiant attempts? Sometimes it’s just the size of your heart that really counts. 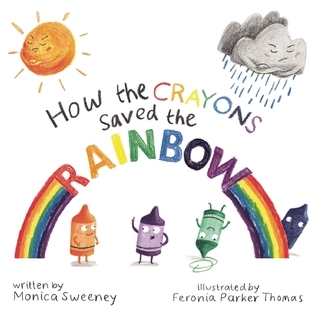 How the Crayons Saved the Rainbow by Monica Sweeney, illustrated by Feronia Parker Thomas for review from Sky Pony Press. The Sun and the Clouds are best friends. Together they keep the world warm, the gardens growing, and the sky full of beautiful rainbows. But one day they get into a fight and refuse to be in the sky together. And that means there are no longer any rainbows. Without rainbows, the colors start disappearing until Earth was left with no color … except for one little forgotten box of crayons in one little school desk. Determined to save the rainbows and fix the Sun and Clouds’ friendship, the crayons draw rainbows all over town. Their attempts go unnoticed. Soon they realize that they’re going to have to do something big to get the attention of the former friends. So, the crayons create the biggest rainbow they can and hope it’s enough to bring color back to the world. 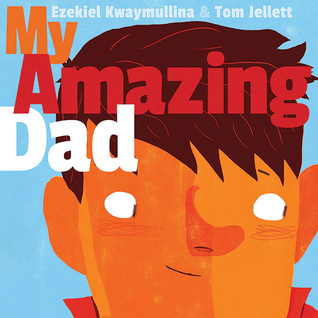 My Amazing Dad by Ezekiel Kwaymullina, illustrated by Tom Jellett for review from Sky Pony Press. 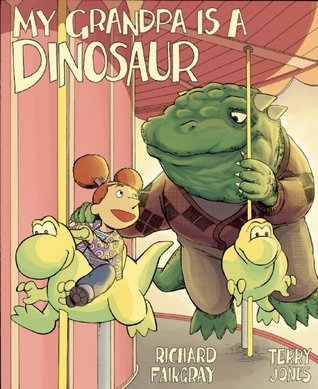 My Grandpa Is a Dinosaur by Richard Fairgray, illustrated by Terry Jones for review from Sky Pony Press. This little girl has been watching her grandpa for a very long time, and she is almost absolutely certain that he is a dinosaur. So why is it that nobody believes her? Why can’t anyone else see what she sees? He roars! (And no, it’s not just a snore.) He has green skin! (And no, he’s not from outer space.) He even has a tail! (And no, he’s not a horse!) Determined to get to the bottom of this mystery, the little girl goes straight to the source. It’s time to ask Grandpa once and for all: is he a dinosaur? 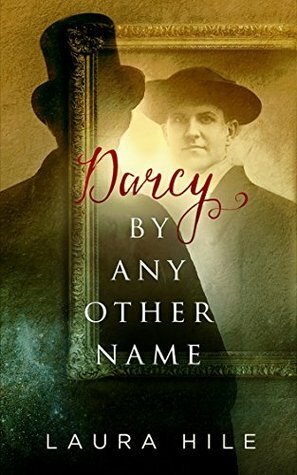 Darcy By Any Other Name by Laura Hile, which I won from Just Jane 1813. 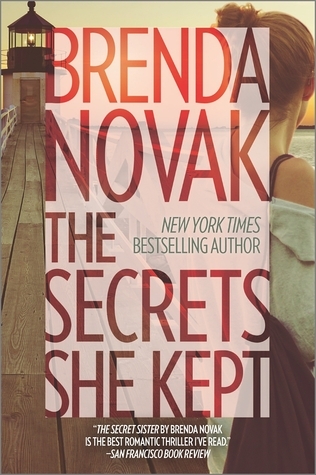 The Secrets She Kept by Brenda Novak, which came unexpectedly from Tandem Literary. 1. 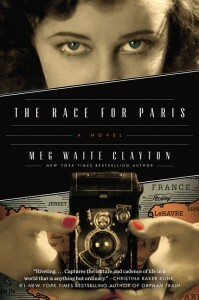 The Race for Paris by Meg Waite Clayton for review in September with TLC Book Tours. 2. Not Black and White by G.A. Beller, which arrived unexpectedly from Tandem Literary and one that will be passed onto someone who would enjoy this. 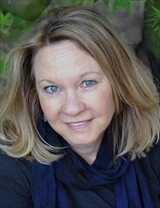 First time author G. A. Beller creates a fictionalized accounting of the characters and events surrounding this time in Chicago politics. His storytelling will place the reader inside the smoke-filled back rooms where political deals are made. Inspired by true events, Beller’s speculation of how these events played out leaves the reader to interpret fact from fiction. 3. 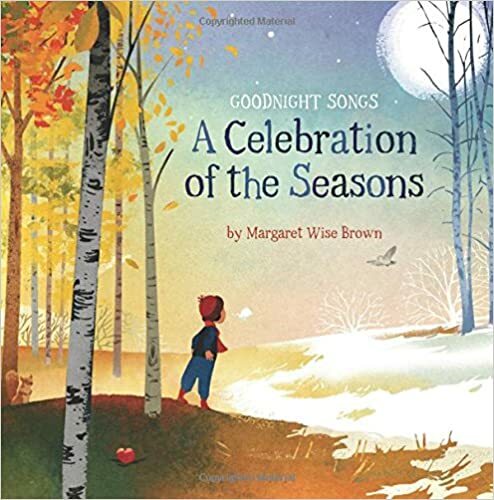 Goodnight Songs: A Celebration of the Seasons by Margaret Wise Brown for review from Sterling Children’s Books. 4. How to Entertain, Distract, and Unplug Your Kids by Matthew Jervis for review from Skyhorse Publishing. Sure, we’d all like to hand our kids the phone when things get tough, but down deep we know that screen time will not build world leaders. So how does a parent like you keep those little rug rats entertained and engaged in a meaningful way while you get your own stuff done? Well, this book is a good start! With these simple tricks, you will turn their boredom into fun, teachable, and productive (sometimes) moments in this irreverent yet practical guide. From photo bombing magazines in the dentist’s office to sock matching speed trials to making bread, this book provides spontaneous activities that kids can do with or without you, leaving time for you to do parent stuff like making dinner, reading the paper, or enjoying a glass of wine. 5. Piglet Bo Can Do Anything! by Geert De Kockere, illustrated by Tineke Van Hemeldonck for review from Sky Pony Press. Piglet Bo finds friends on his journey—a whale, a pigeon, a bull—and they inspire and help him when they can, but ultimately it takes courage and daring for Piglet Bo to attempt the impossible. Piglet Bo is the bravest and most determined little piglet, with a heart set on adventure. 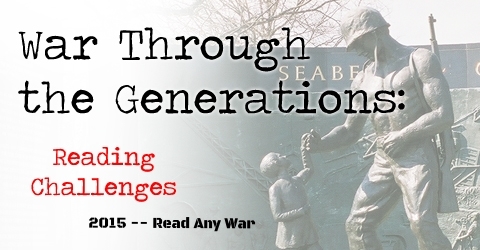 There are no limits to what he can do, and young readers will fall in love with his sweet and endearing resolve. 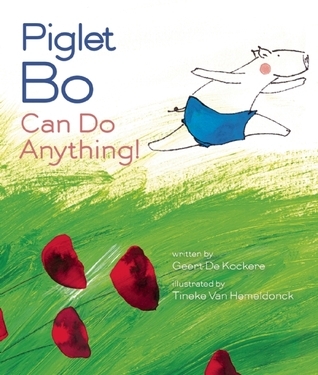 Geert De Kockere writes Piglet Bo’s adventures in simple, playful language, filled with light humor. Tineke Van Hemeldonck’s brilliant mixed-media illustrations bring the story to life, and even the littlest readers will have fun spotting the elusive, lucky four-leaf clover hidden on each page.